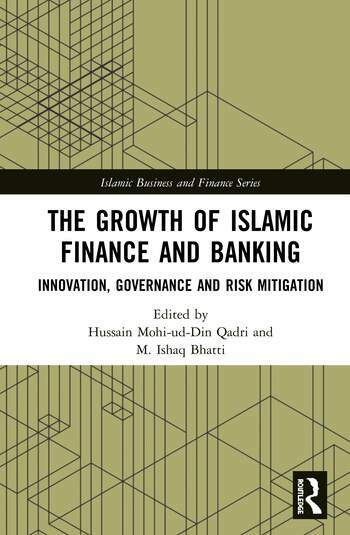 This book covers the recent literature concerning Islamic banking and finance (IBF); focuses on the history of IBF since its inception and introduces the latest innovative concepts and practices in the field. The authors cover important topics such as the role of ownership, Shari`ah compliance, and governance structures in raising debt capital using IBF practices, including Fatwa issues and the use of benchmarking practices. The book also addresses topics like archival data, the influence of leverage on ownership structure, and sukuk structures, as well as misconceptions, threats, challenges and opportunities in IBF. Finally, the book deals with prominent issues such as business score-carding, Takāful (Islamic Insurance), IBF implications for blockchain-based fintech, and finance hub concepts in Islamic microfinance models. This edited volume is an important contribution to the IBF literature as it provides a much-needed in-depth look into industry practices through the perspective of corporate finance and governance. With its interdisciplinary approach covering legal and financial issues along with a wide variety of notable contributors, this book will be a valuable reference guide to both teachers and students of Islamic banking and economics. Hussain Mohi-ud-Din Qadri is an Associate Professor at the School of Economics and Finance, Minhaj University, Lahore, Pakistan. M. Ishaq Bhatti is an Associate Professor and the founding director of the Islamic Banking and Finance Programme at Latrobe University, Australia.